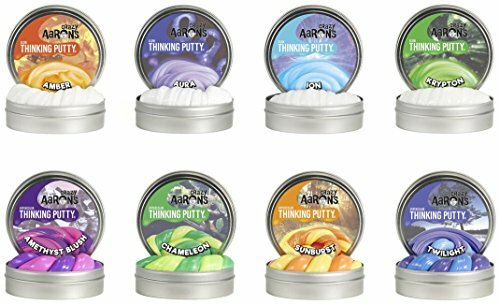 If you are interested in How to Make Putty you’ve come to the right spot because we have the best putty recipe. This putty recipe makes a great stress putty for adults and kids. It’s stretchy; it’s squishy, it’s squeezable and fun. Plus, it looks like a giant candy corn. 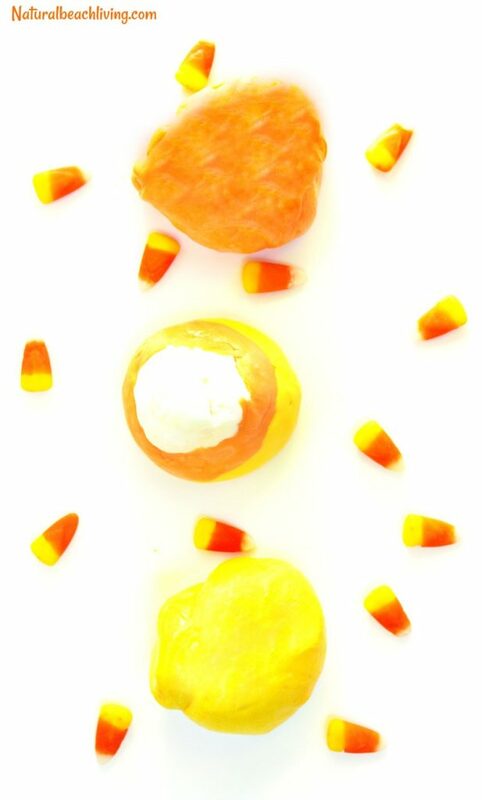 When candy corn hits the stores, we know what time of the year it is. 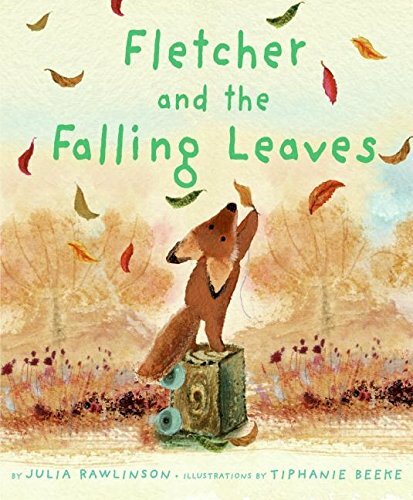 Fall! 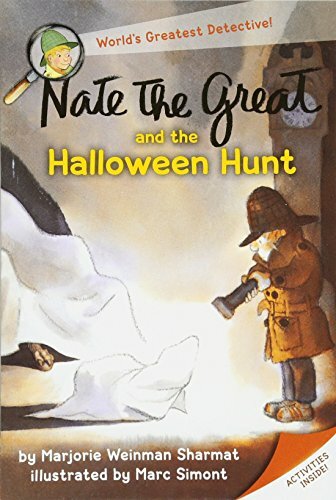 This little tasty (some think so 😉 treat is a classic around Halloween. 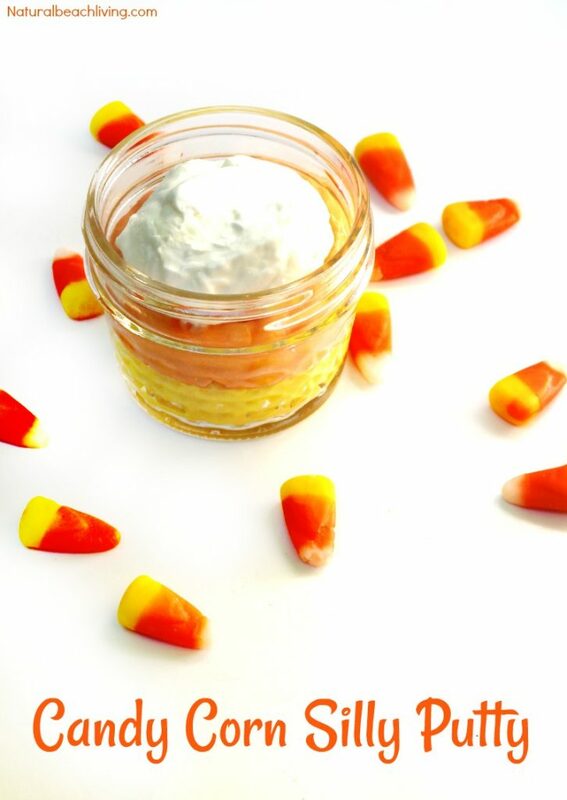 So, I figured why not make them up a batch of super cool candy corn putty. Awesomeness, I assure you. 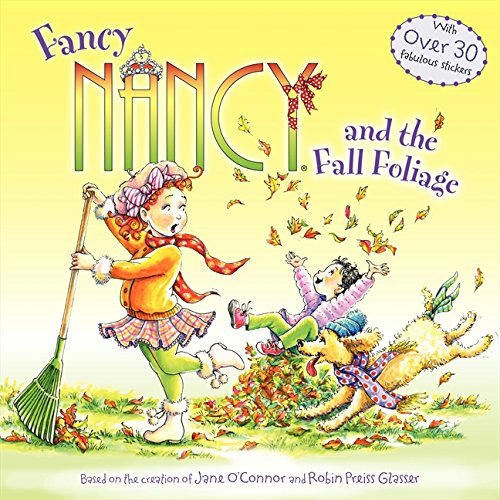 Your children are going to love it. 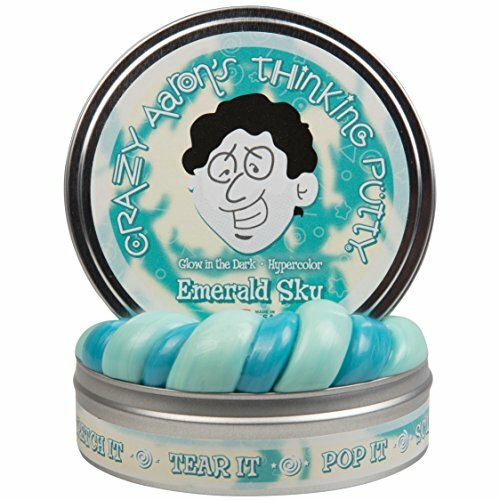 If you aren’t familiar with thinking putty click over here to check it out more. 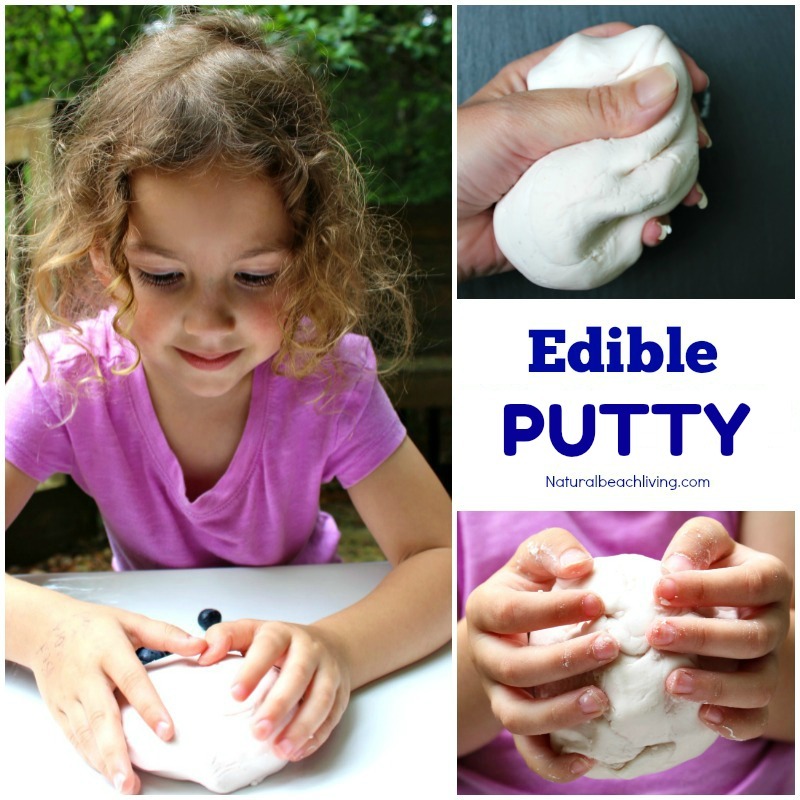 This putty recipe is the perfect mix of slime and silly putty but SO much better. It lasts for a long time if you keep it stored in an airtight container. 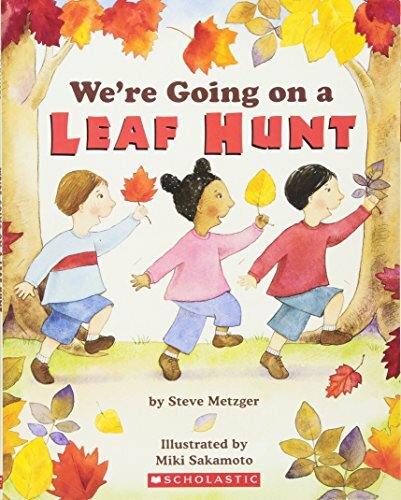 It’s a great tool for your children to use while working on school work. 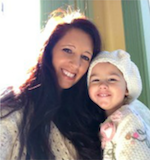 If you have a child that likes to fidget in their seat putty works great for keeping them focused and seated. 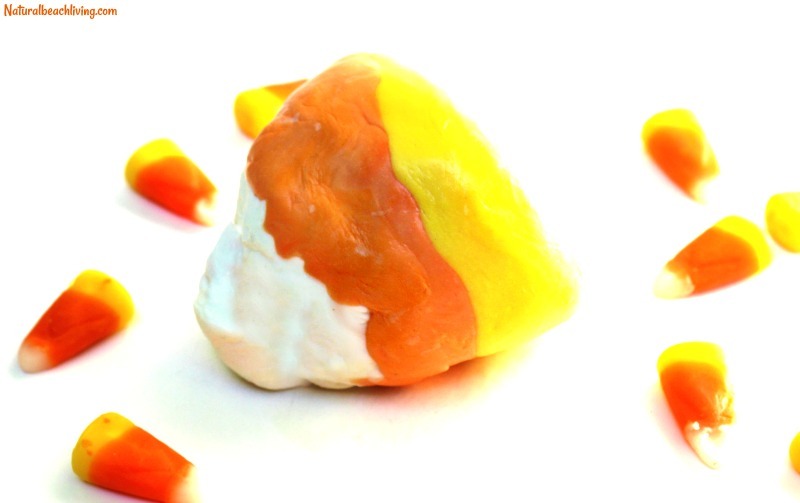 Optional Candy Corn: For your thinking putty to look like candy corn you’ll need to make 3 batches of this recipe leave one white, make one batch yellow and the other orange. When the putty is made, Separate each color into 3 pieces and layer the colors. 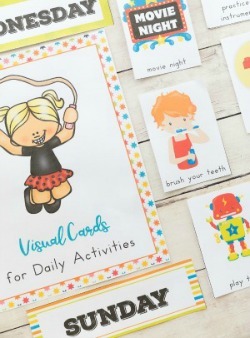 Having a Kinesthetic learner you want to include a lot of hands-on activities for your child and being able to keep their hands working while at their seat can be a homeschool moms dream. This putty is not only great while schooling, it’s fun all of the time. 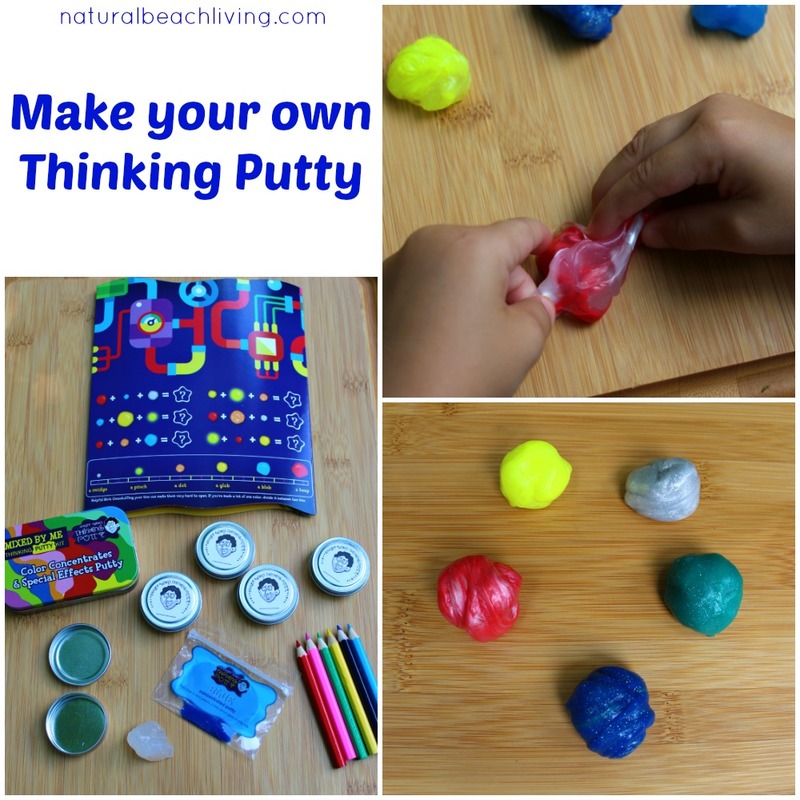 You can give thinking putty away for party favors, have them available for sensory play, or even deliver them to libraries for random acts of kindness gifts.